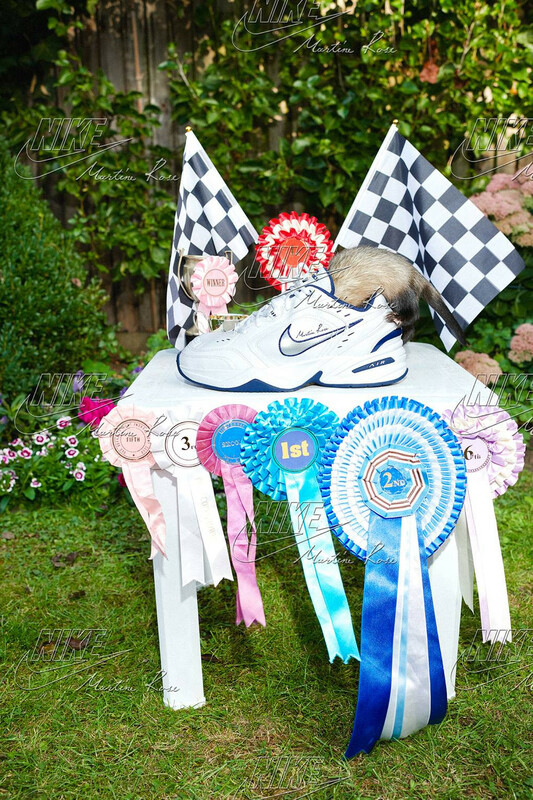 We now have official images of the upcoming Martine Rose x Nike collaboration. The collection has launched on Craigslist in the UK. Yes, that’s right, Craigslist. Like, find a roommate for your share house. 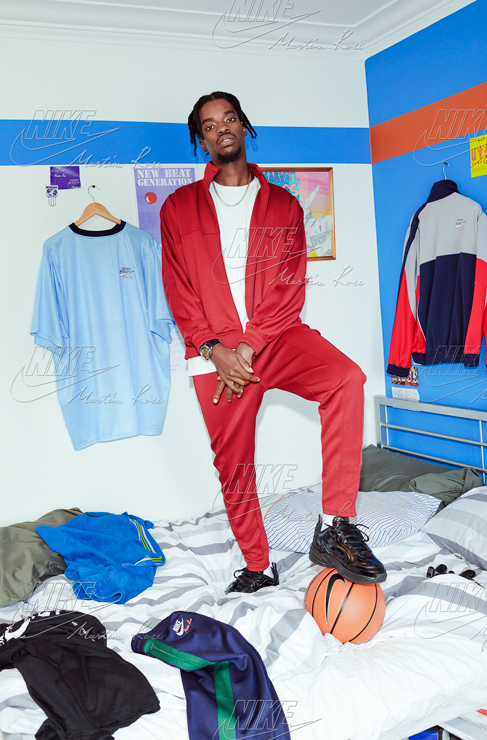 The stars of the watermarked lookbook are regular Londoners (a painter, a sneakerhead and a photography student), who are also acting as pick up points for the Craigslist drop. Those of us not currently in London will be able to get our hands on the collab early next year via Sneakerboy. Now that we’ve covered the housekeeping, let’s suss out the collection which blends both English and American sporting looks. Rose likes to play with proportions to create new shapes and she has not shied away from this experimental bent for Nike. “Basketball players are superhuman—their bodies have formed in different ways because of their profession. We looked at a lot of players and their proportions," she explains. "We then re-imagined their clothes on average-size people. For example, if I were wearing one of their tracksuits, I would have to repurpose it in order to fit my proportions; I’d have to tuck the seams." In the collection, a sky blue football jersey in an oversized fit has been enlarged with excess volume pleated into the sleeve, and cherry red track pants are framed by a seam on the right leg. The pièce de résistance of the collection is her completely reworked chunky Nike Air Monarch sneaker, which takes 2018's dad sneaker trend to the next level. That's right, the ugly sneaker is here to stay. Rose's Monarch is another play on proportions: a size 18 upper has been fitted to size 9 tooling, giving it a sort of extraordinary, out-of-this-world shape. It will be rolling out in two colourways, a bubblegum pink and an all white with navy highlights. The general release will drop early next year, on Saturday 12 January 2019 at Sneakerboy online and in-store at NOLM in Sydney.